I have been reflecting on my learning project and I have come to the conclusion that knitting is my new hobby. I love sitting down on the couch after a long day, pulling out my latest knitting pattern and knitting up a storm. 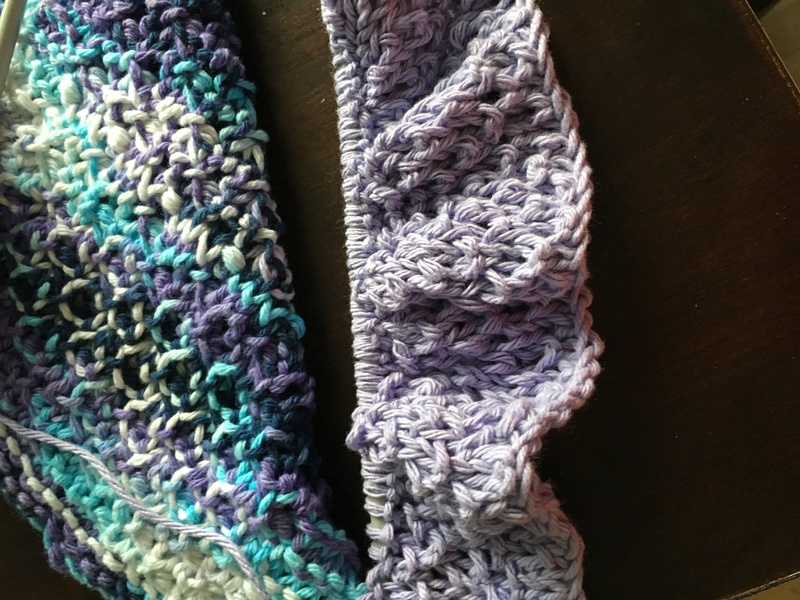 I have started to take on new stitches like the knit1, yarn over, knit1, which just basically just adding a stitch to your line. I have also learned to knit1 into the stitch below. That means that you stitch under the live stitch you are on. I will add the videos on how to do this below. I’ll just keep on doing my thing and see what happens. I have also decided that my friends will all be getting dishcloths for Christmas this year. My question to you is, what pattern should I do? go on the link above and let me know what should be my next dishcloth pattern. I have also given up on the scarf I was making. It is now spring and knitting a scarf now seems pointless. Thanks Tori, There is a ton of videos and communities to join to get you started. If you need help just ask! Thanks, I will look into that pattern.